Our Central Intelligence Agency Wall Tribute - Wooden Central Intelligence Agency Wall Tribute gift is hand made In the USA by American Veterans. 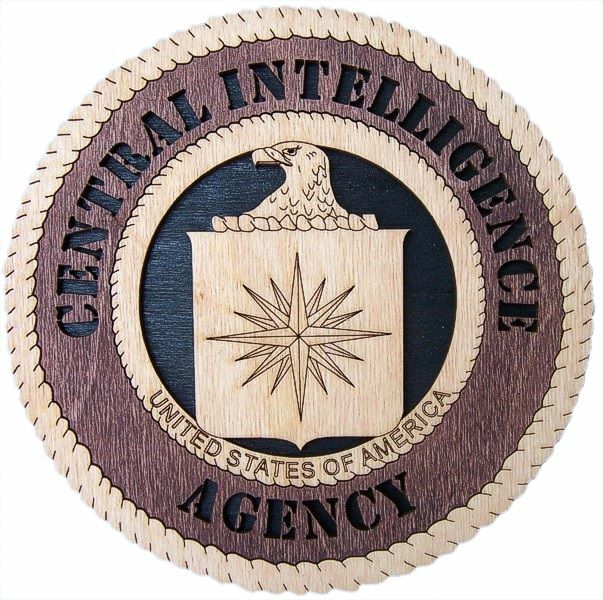 The Central Intelligence Agency Wooden Wall Tribute - available in both 9 inch and 12 inch versions. 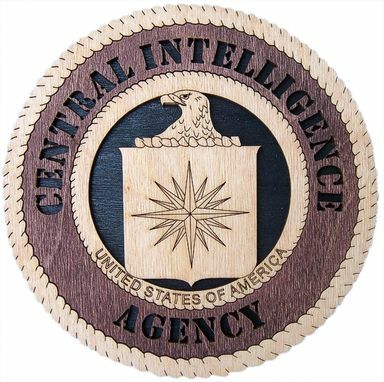 The Central Intelligence Agency Wooden Wall Tribute can be shipped within 2-3 days and will make a great gift for every Central Intelligence Agency personal .